Lawrence D. Kupferman (“Larry”) was born in Brooklyn, New York and moved to Atlanta, Georgia in 1962. He obtained his Bachelor of Arts degree from Georgia State University and his Juris Doctor from Emory University. He was admitted to the practice of law in the State of Georgia in 1975. He is a member of the State Bar of Georgia, including the Family Law Section, and the Atlanta Bar Association, including the Family Law Section. Larry had been involved in the continuous practice of family and domestic law in the State of Georgia since 1975. He started his legal career under the tutelage of the late Honorable William W. Daniel, Judge, Superior Court of Fulton County, prior to his ascent to the bench. 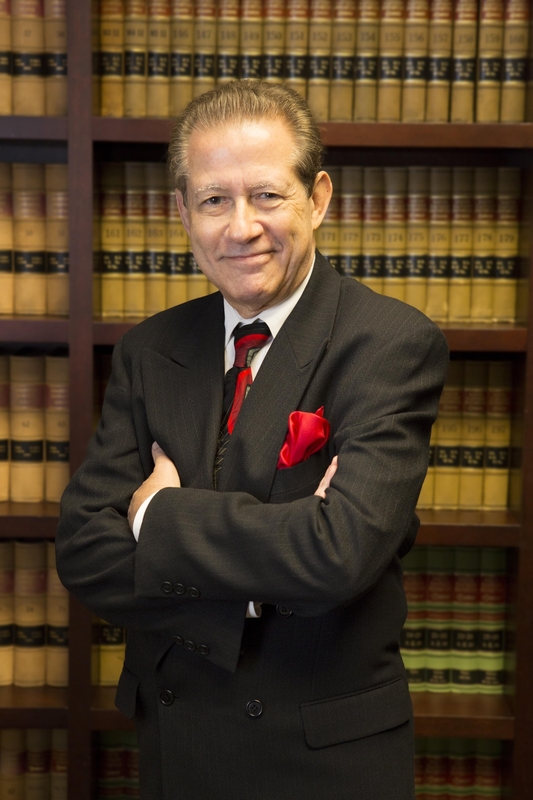 In 1977, Larry started his own law office which has continued, uninterrupted, to the present. In addition to his practice of law, Larry served on the staff of Georgia State University as an adjunct professor for a period of ten (10) years, teaching business law and other related subjects.